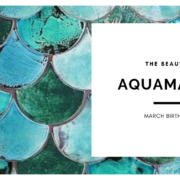 If you were born in January, you should know by now that you are either energetic and hardworking and strive to reach great achievements or you can be identified by your originality that dominates all aspects of your life. You’re either a Capricorn or Aquarius and your birthstone is a beautiful one – The Garnet. 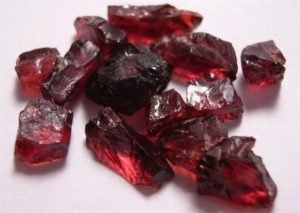 This gorgeous gem is dark red and revitalizes, purifies, and balances energy, bringing serenity, success and inspiring love. Legend says Garnets light up the night and protect their owners from nightmares. Garnets have long been carried away by travelers to protect against accidents far from home. Although Garnet is the birthstone for January, because of its stunning variety of colours and mystical powers, it has been given as a gift for all occasions for centuries. 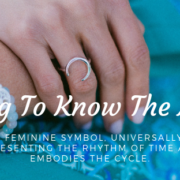 It also symbolizes friendship and trust. We love that this stone celebrates the second anniversary of marriage. 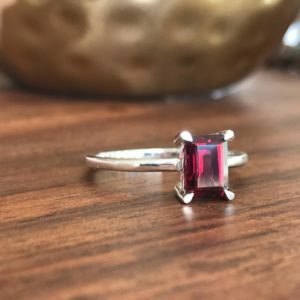 We just love the depth of colour in Garnet, and although we don’t have a wide variety of jewellery that features this gem, we do have a Spirit Stone on Silver in Garnet available online and in-store – an old favourite and the perfect gift. 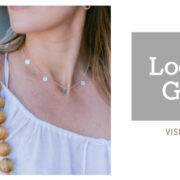 It is a simple and classic red garnet stone on a fine sterling silver chain and comes packaged with a description of the properties of the stone. This makes it a perfect gift. 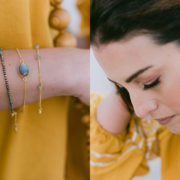 You can also find our Garnet beaded bracelets, a few stunning rings and some drop stone earrings in-store at our studio in Hout Bay. Why we don't follow global trends! 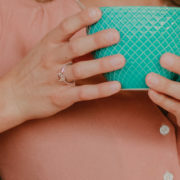 WIN WITH THE PRETTY BLOG!!! Getting To Know The Moon. 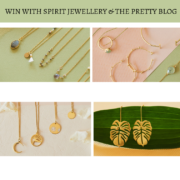 WIN WITH THE PRETTY BLOG!! !